West Brom are set to demand £16m for Salomon Rondon this summer as Newcastle eye a permanent move for their current on-loan forward. The Baggies are believed to be confident of having plenty of suitors for the Venezuelan, who has impressed in the Premier League this season, and aren't planning on letting him leave on the cheap. 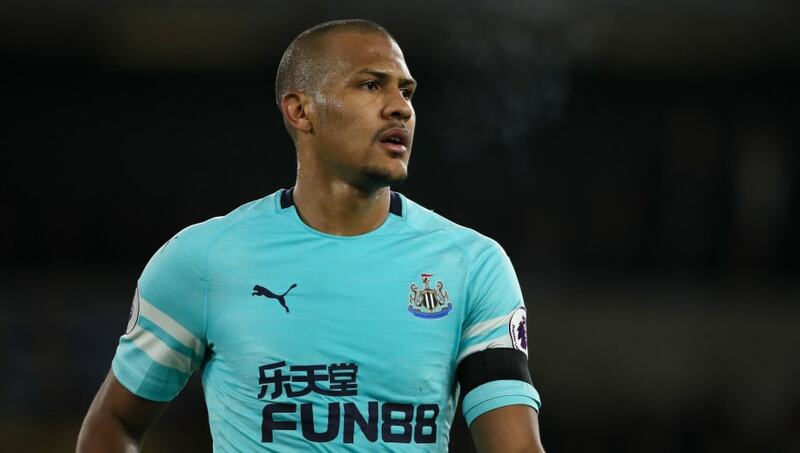 Having spent this term as Newcastle's number nine, it is expected that the Magpies will move to sign Rondon on a permanent deal, but they may be put off by the high transfer fee. The report comes from the Northern Echo which claims that Mike Ashley will have to splash £16m if he wants to sign Salomon Rondon from ​West Brom on a permanent basis this summer. It is believed that a number of clubs have expressed an interest in the 29-year-old in the last 12 months, and so the Baggies are intent on sparking a bidding war for their man. Having already triggered an automatic 12-month extension to Rondon’s contract, the West Brom hierarchy will now refuse to lower their asking price for any less than the figure being touted. The same report claims that West Brom would be willing to take on Dwight Gayle as part of a potential swap deal with ​Newcastle. However, the Baggies do not value the forward - who is currently on a season-long loan with them - quite as highly as Rondon. It is said that, if Gayle can be persuaded to make a permanent switch to the Midlands, the Magpies will have to pay around £6m to make up the gap between the two players’ respective price tags. Rondon has stated publicly that he would like to join Newcastle permanently, but as he will turn 30 in September, his age could prove a major stumbling block. Mike Ashley is said to be hesitant of signing a player in that age bracket with little future sell-on value.